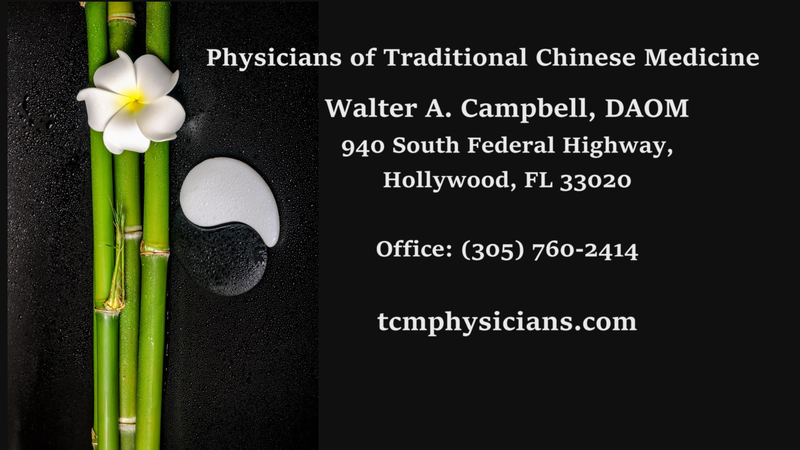 Dr. Campbell has a WIT Machine, operating in his clinic located in Hollywood, FL. 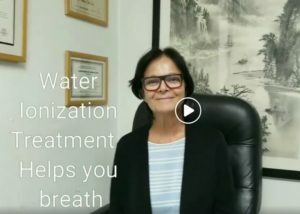 We keep a close working relationship with our licensees and request occasional reports on how their patients are responding to both drinking the Polarized Water (Watt-Ahh) and breathing the Dioxytetrahydride Gas generated by a WIT Machine. Dr. Campbell excels in sharing his observations with us. He assesses the optimum method of dispersal of the Gas for each of his patients either via a canella inserted into the nostrils or held inside the mouth. The Gas can also be diffused into modified swim goggles for eye therapies. 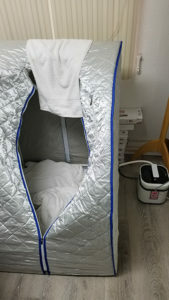 Dr. Campbell also uses a sauna tent converting Watt-Ahh into steam while his patient sits inside the tent and simultaneously breathes the Gas through a canella. 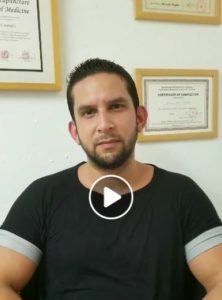 He was the catalyst for our “facial sauna support group” using an easy “home” method to make the skin smoother and can accelerate topical healing. 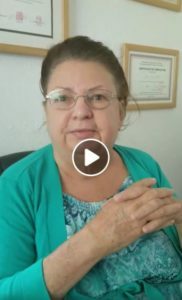 Some of Dr. Campbell’s patients have agreed to talk about their experiences on video which he has posted on his Facebook Page. Below we post his most recent Facebook links to four new videos: (Note: if the videos do not download for you, you can also go directly to Dr. Campbell’s Facebook Page). 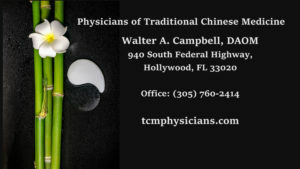 Dr. Campbell is available for consultation and is accepting new patients (see his contact information in the first photo above). Please inquire how the WIT Technology may support your own health goals.